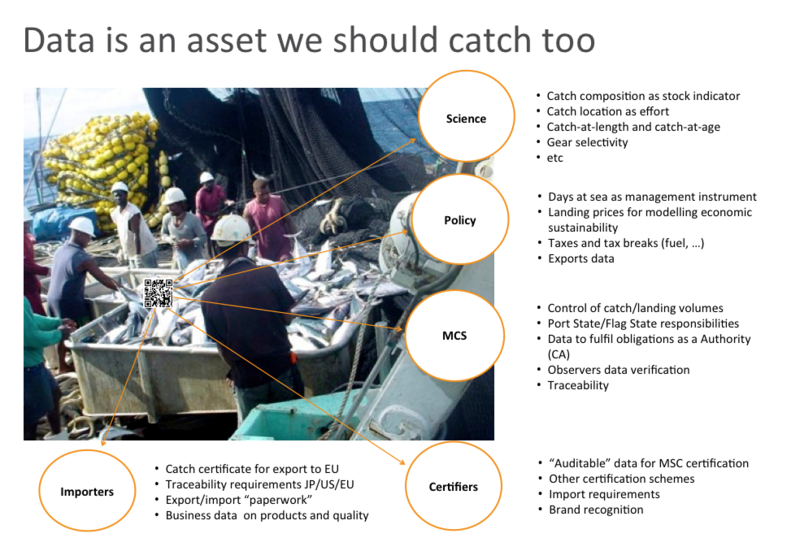 Good data collection and management the norm in terms of fisheries management, research, traceability, MCS and catch certification. 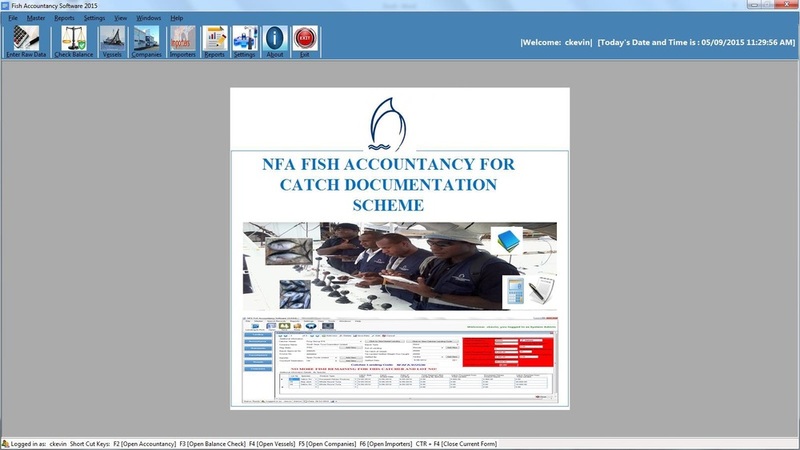 For this purpose is important to develop solid Fisheries Information Management Systems (FIMS), defined as a integrated collection of applications and related processes that together support a country’s national fisheries authority in achieving its business objectives through the provision of comprehensive, timely and quality data. 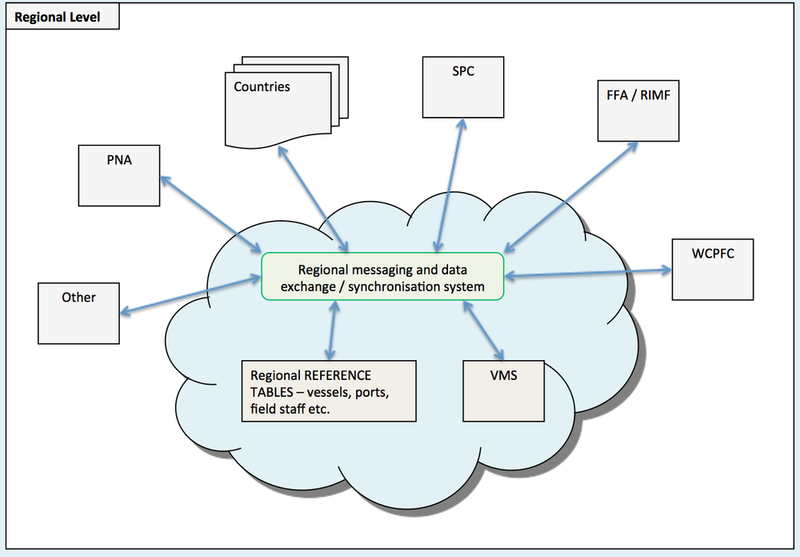 The function of an FIMS is to integrate relevant sets of fisheries‐related information and make them available at the “press of a button”. 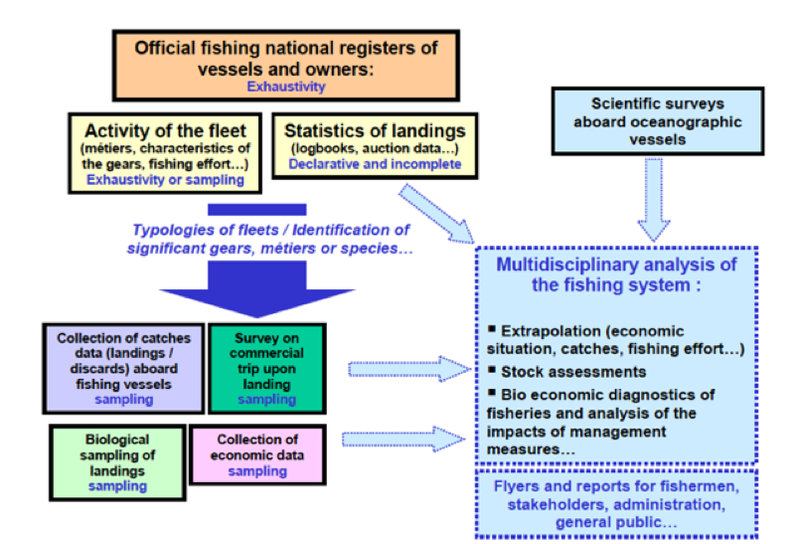 The system needs be in line with “best practice” data and information management, utilising the latest technology to allow fisheries managers to make informed decisions in a timely manner. And it also needs to allow for electronic exchanges on a national and regional basis involving partner agencies and the fishing industry itself. Planning and design, adopting technologies from logistics management and banking, as to develop aplicable and functional tools. 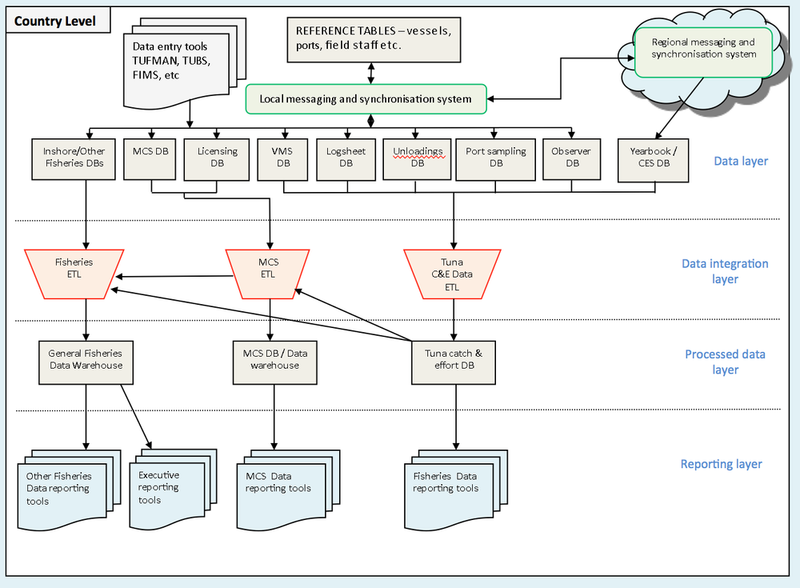 Product testing in function of its vulnerability to misrepresentations of data integrity, as well as data entry interfaces and system robustness, both on land and on board.